I'm just a coffee trader, right? Once upon a time I was tasting coffee and buying it by the ton. We exported 8,000 tons of raw coffee beans from Costa Rica to roasters all over the world and had 100 employees who mostly hauled bags. How did we get from there to here? We realized that less is more…and we discovered our sense of place. 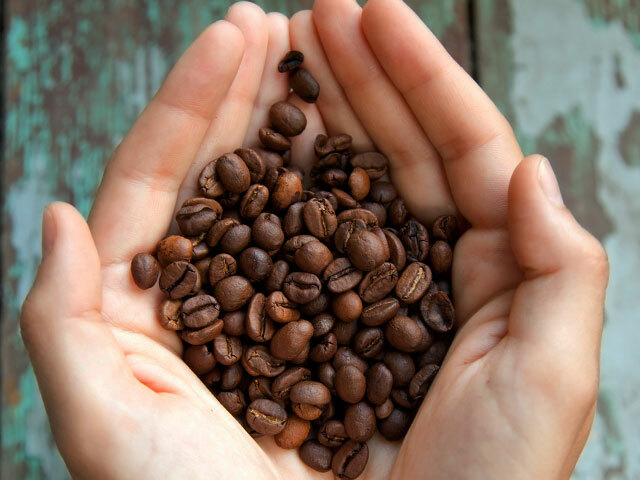 In the early days, Costa Rica was exporting all of the country's most value raw material – its gourmet coffee. We rewrote the rulebook by roasting and selling these amazing beans locally, adding value and instilling pride. We are no longer selling by the ton, but rather by the pound. We are no longer selling to factories and trading companies, but rather to real people who buy and enjoy our products. Our new customers — our own friends, neighbors and visitors — loved us. We learned from them. Coffee lead to chocolates, gourmet snacks and artisan products. All begin as raw materials from our tropical homelands, but evolve into something more, through local creativity and ingenuity. And we added a very important additional element to the mix, a creative, communicative, committed staff. Café Britt's Web site and our 50 coffee-and-gift stores have helped us share this sense of place with the world. Our multi-local business model is now thriving in Chile, Peru, Curaçao and Miami. The step from roasting gourmet coffee, to today’s Britt shops and Cafebritt.com in retrospect was pretty obvious—just add value to the highest quality local products and deliver them directly to people. Local products and people keep us fresh and make us strong. Café Britt is still a coffee company, but the essence of Britt has changed. Those 8,000 tons of coffee we once exported are now 2,000 tons of coffee we roast and sell. Those 100 bag haulers are now 900 people in six countries. Most are highly skilled in sales, marketing and technology. Our sense of place has created job opportunities for all kinds of people. Some have been with Britt since the early 90s –including 2 of my sons. They deserve the credit to have taken Britt to this next level. Because I'm just a coffee trader. Right?